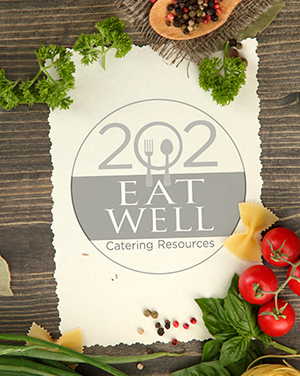 With 202 Eat Well Catering Resources, you'll find one of Washington's premier kitchens at your service. our talented executive Chef and his culinary team are known for their fresh, innovative approach to food. 202 has exactly what you need to plan your next event. 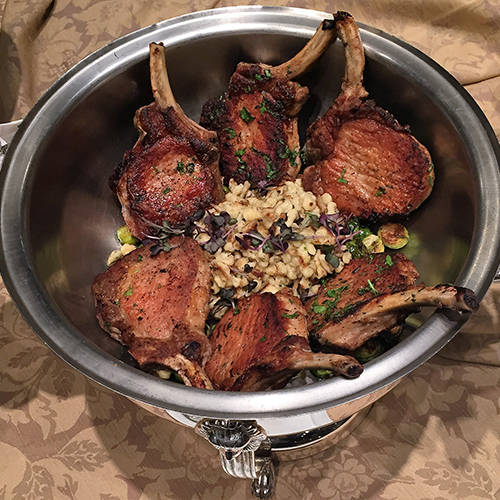 With Catering Resources you'll find one of Washington's premier kitchens at your service. our talented executive Chef and his culinary team are known for their fresh, innovative approach to food. Catering Resources has exactly what you need to plan your next event. Give our event planners a call today at 202 EAT WELL or e-mail us at contactus@cateringresources.com. Copyright © 2019 202 Eat Well Catering Resources.